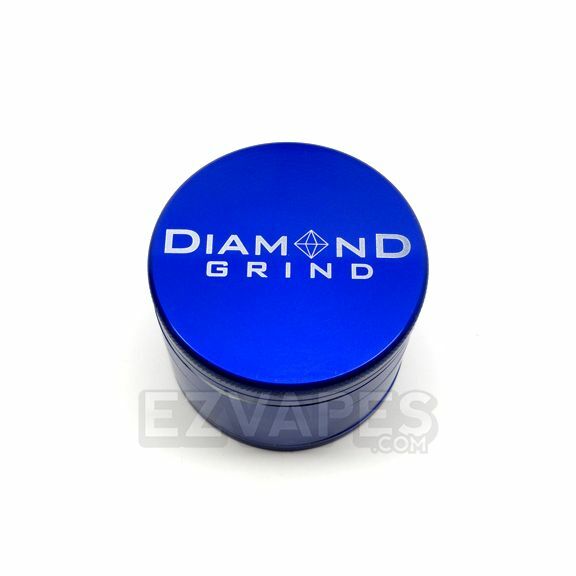 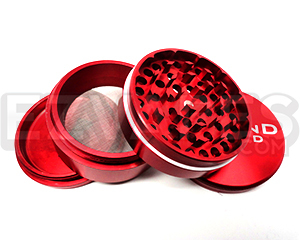 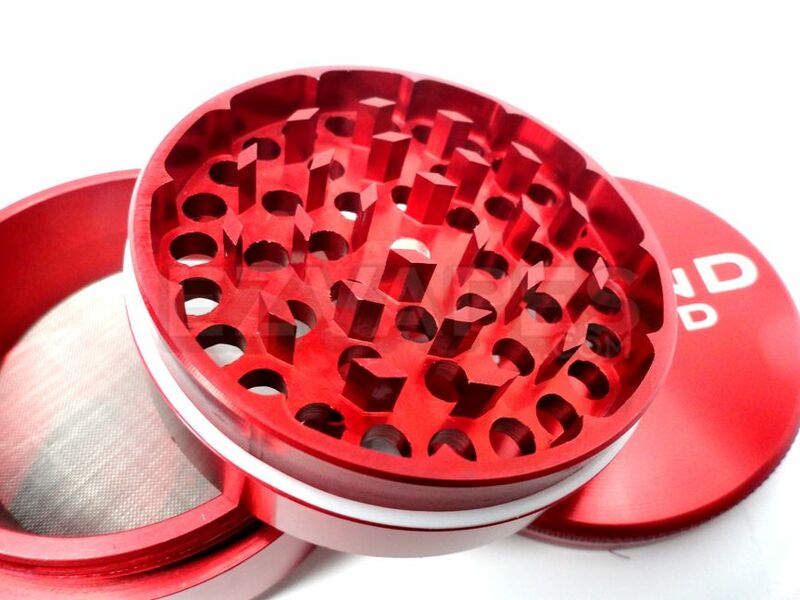 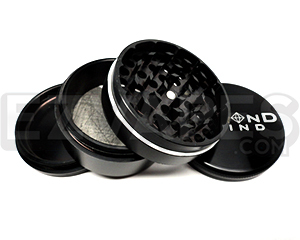 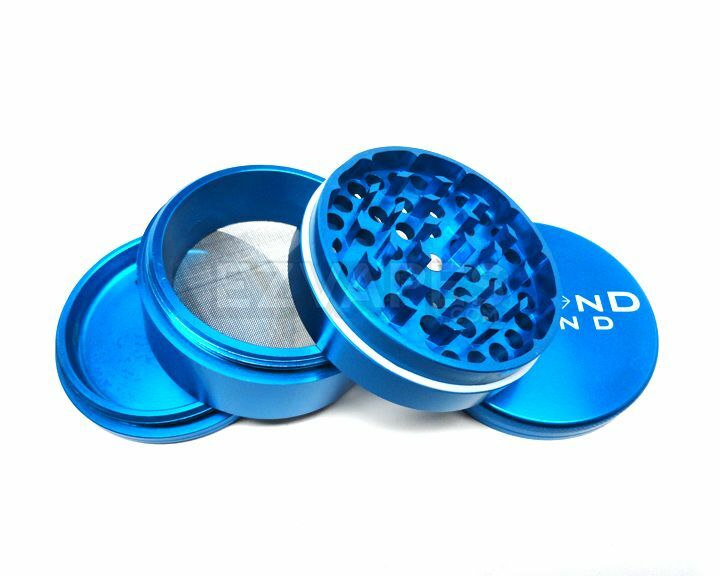 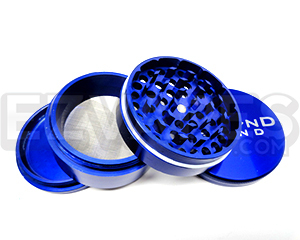 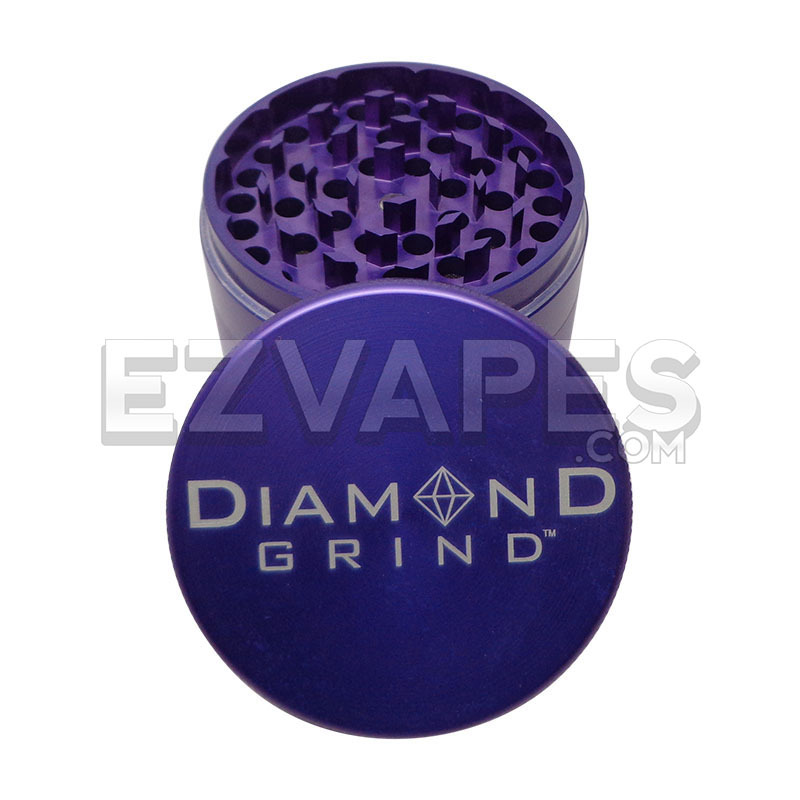 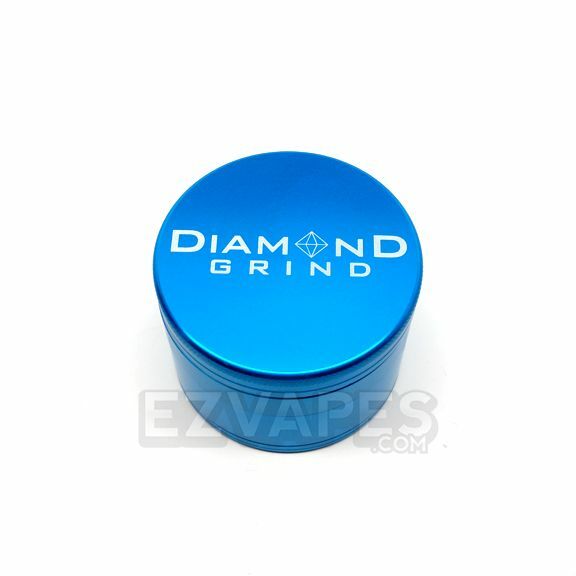 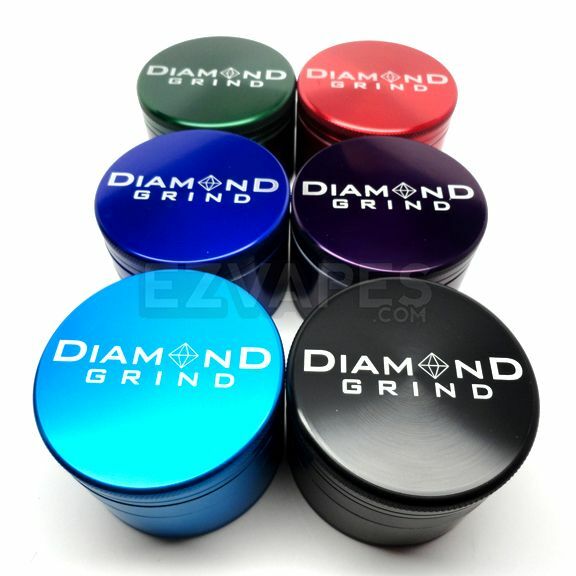 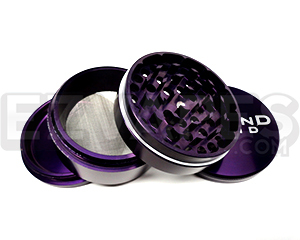 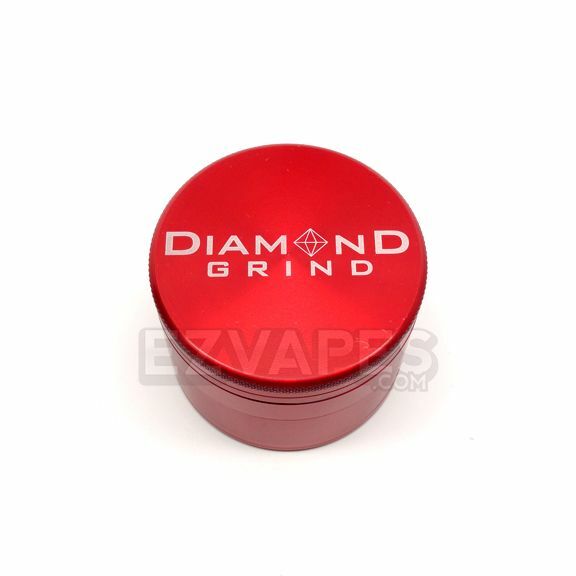 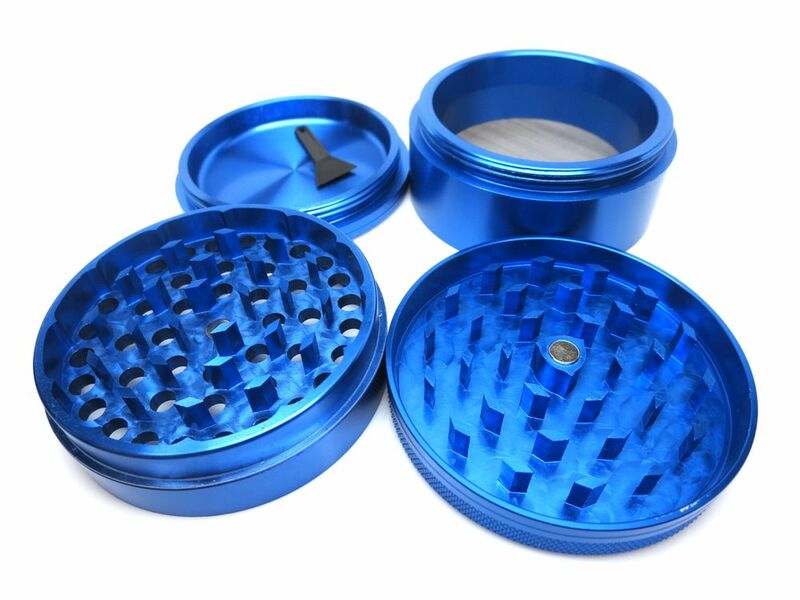 The Diamond Grind Aluminum Color grinder is made of anodized aluminum that makes for one heavy duty grinder. 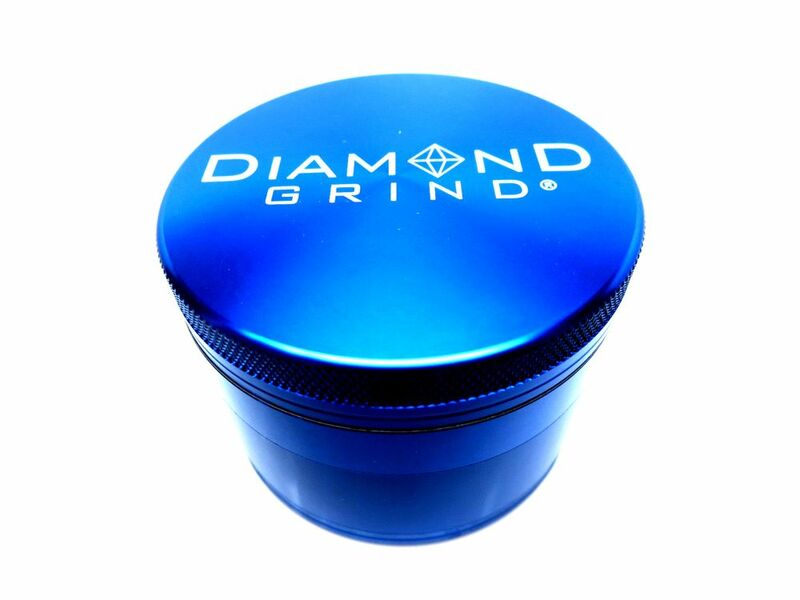 Gone are the days of the teeth on your grinder going dull and basically becoming useless. 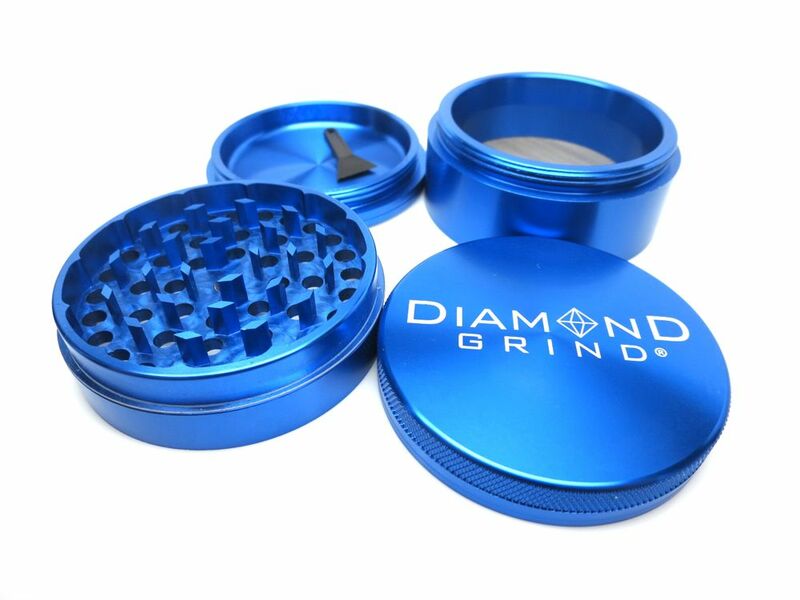 The Diamond Grind 4 piece grinder comes with a bottom storage area and a stainless steel sifting screen, which is also an additional storage space. 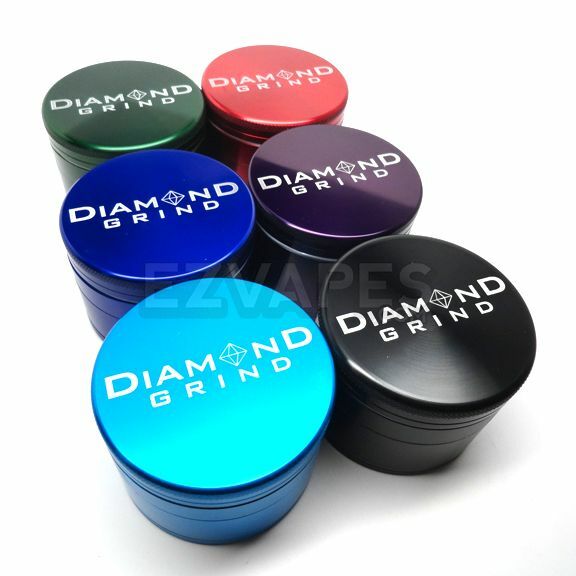 The Diamond Grind Color comes in a vast number of colors, so pick the one that suits you or even matches your favorite vape. 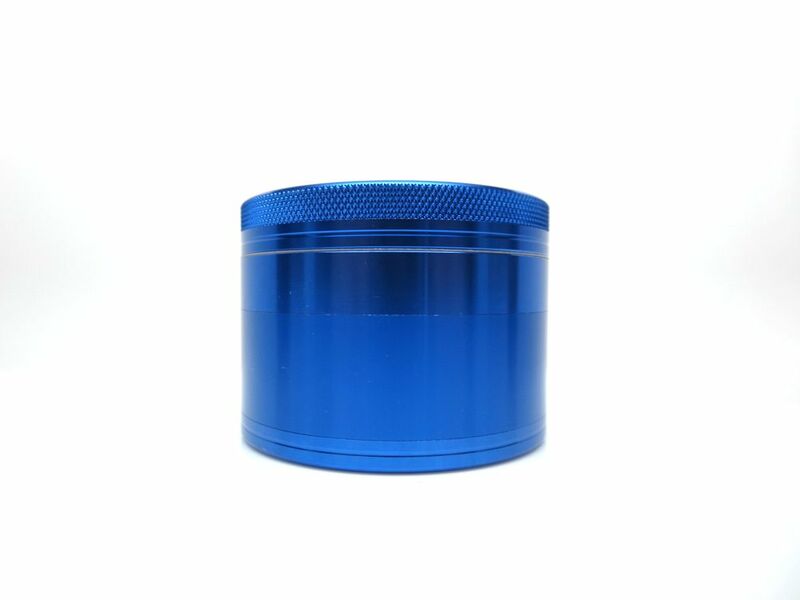 The large size comes in at a massive 62mm (about 2.5") which makes it perfect for doubling as storage, especially since it's centered magnet keeps it sealed.